ITT Technical Institute will officially cease all operations Friday, according to a federal filing. CARMEL, Ind. 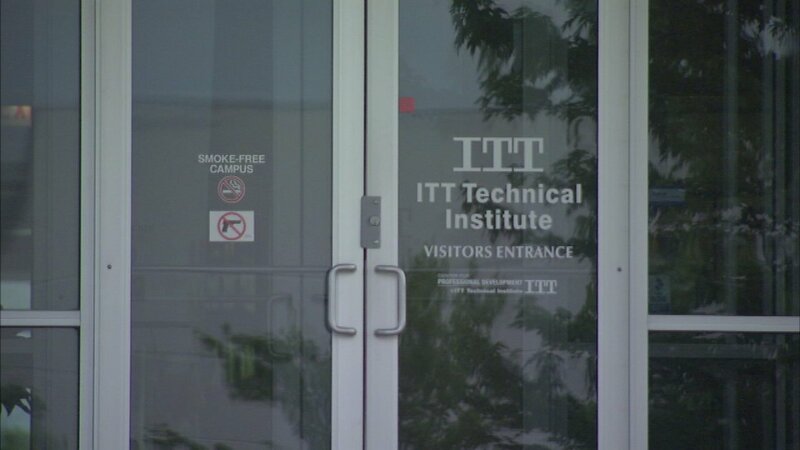 (WLS) -- ITT Technical Institute will officially cease all operations Friday, according to a federal filing. The announcement comes one week after ITT announced it would close all of its 130 campuses in 49 states. The for-profit college is based in Carmel, Indiana. Last month, federal education officials banned ITT from enrolling new students who used federal financial aid. The institute has about 35,000 students and 8,000 employees.